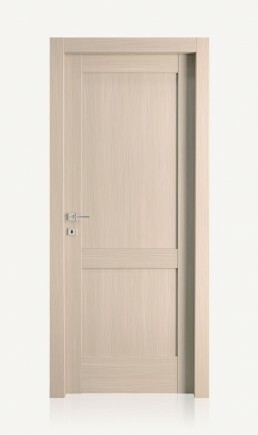 Laminated interior doors honeycomb, assembled, fire doors | Braga S.p.a. 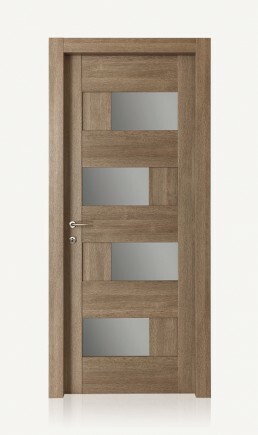 Different solutions characterized by practicality, simplicity and quality. 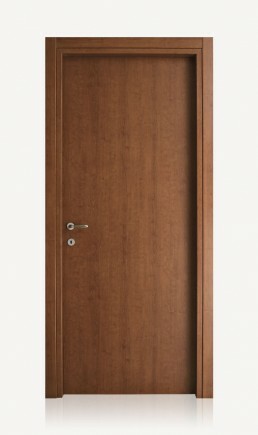 In one word: Braga. 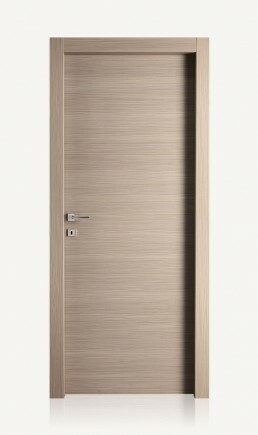 Tradition and innovation: a combination of profiles for a unique style. 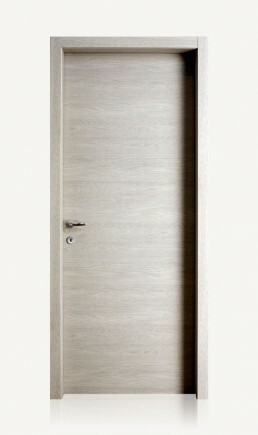 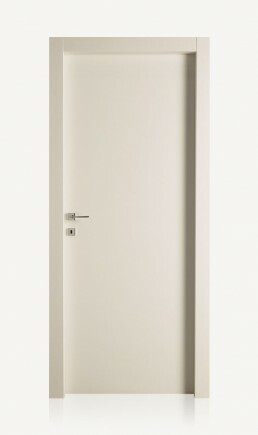 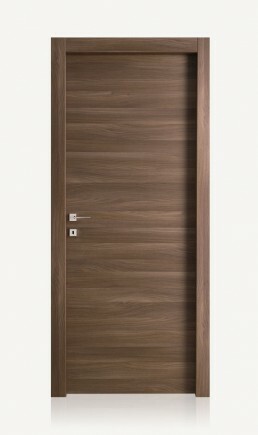 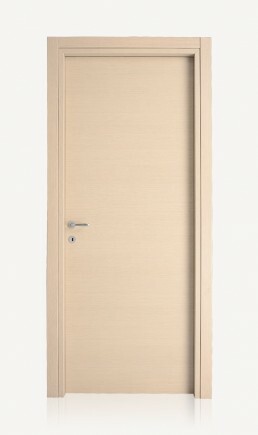 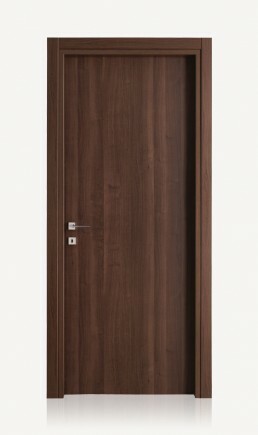 Fire resistant doors designed for the safety of hotels, offices, schools and homes.